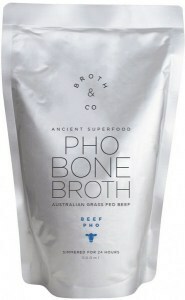 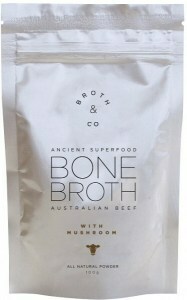 Broth & Co make authentic bone broths from prime grass fed Australian beef bones and high quality Australian free range chickens. Their nourishing broths are traditionally simmered for 24 hours in filtered water with apple cider vinegar, vegetables and turmeric and are packaged to avoid the necessity for preservatives. Borth & Co is a nourishing, natural bone broth, prepared in Australia from grass fed cattle and free range chickens and packaged in convenient, sterile retort pouches. 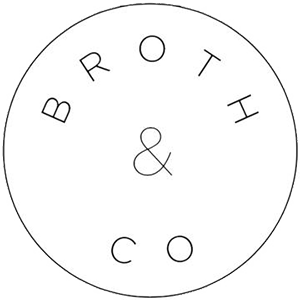 The company’s founders are healthcare and sports professionals who recognize the value of bone broth for vitality, health and wellbeing. 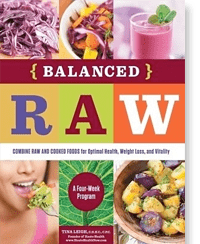 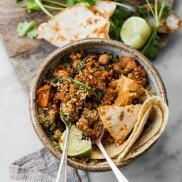 Their recipes are traditional, additive-free, and so simple you could make them at home – just beef or chicken bones simmered for 24 hours in filtered water, apple cider vinegar, selected vegetables and a few spices. 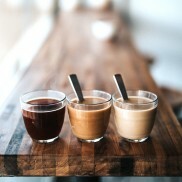 Their products let you enjoy that natural goodness on much less than 24 hours’ notice, either as a deliciously hearty hot beverage or as a flavourful and nutrient-rich soup base.